When I was 15 & 16, getting my permit and then my license, this was great fun! I spent the whole morning (of every day the week prior) thinking and planning. 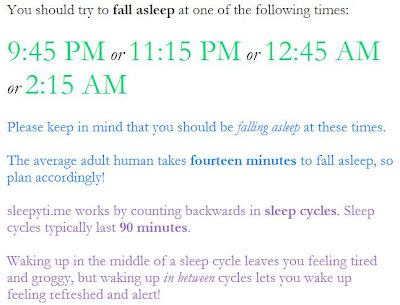 Next time I have to do this will be when I turn fifty. Today, my oldest is 14. When I renew next time my youngest will be 14. Today my youngest is 2. When I renew next time, my oldest will be 26. Today I have 5 children. When I renew next time I might be a grandmother. As I think back to the last time I renewed my license, I realize what an entirely different person I am today. Last time, I was 26. I was pregnant with my 2nd child. "While you are remembering the children of CT, remember too the families of the nearly 10,000 children who died this year from other causes, and the 10,000 that died last year, and the year before that. If you look around you, you will find families who are grieving the loss of a child, and while it might not be as concentrated and violent as the CT tragedy, it is just as real and painful to them." This was my Facebook post today, on the day that our nation has taken time out to memorialize the children and adults lost in the Sandy Hook Elementary / Newton, CT mass shooting last week. Almost instantly, friends "liked" and commented, and shared. You see, I am one of those bereaved parents. 6 years ago, we faced the unimaginable things that the families in Connecticut have faced this week. Choosing a casket for your child (they are so tiny; it breaks your heart a thousand times again). Choosing what to wear to your child's funeral ("I don't want to wear black, it's not appropriate for children, but I don't want people to think that I'm not grieving either"). Going home empty handed (How can I go back home without my child, but how can I be anywhere that they weren't?) Finding the lost shoe, the "baby's first Christmas" items that are no longer needed, the first "family photo" with an incomplete family. 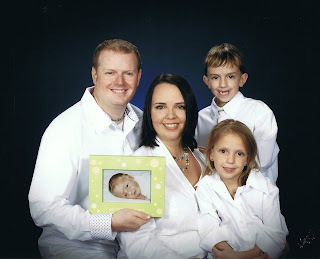 2007 - our first "family photo" without Ian. Preparing for it was very traumatic. 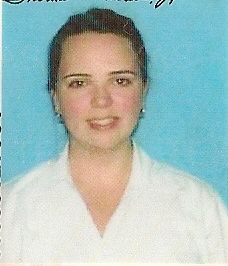 We probably wouldn't have gone if it weren't for the fact that it was for our church directory. "just know that when you are faced with holding a baby again the sweet innocence they share with you in your moment does help heal a small part of you"
My first time to hold a baby after Ian's death was also healing. It was only about 2 weeks after Ian passed away. The niece of a close friend was born the day before Ian - she came to visit while I was there at my friend's house. My friend asked if I could hold her while they brought some things in from the car. She was fussy and as soon as I took her into my arms, she quieted down. I held her close to me and closed my eyes - but only for a moment... it was too easy to pretend that she was Ian. The mom came in and wondered aloud how I got her to calm down and my friend said "she's a mom with experience!" and then it dawned on everyone how hard it must be for me - I saw it in their eyes. I looked down at the baby girl and gave her her bottle, then handed her back to mom. It was a terrible and blessed experience. Cathartic, I believe is what they call it. 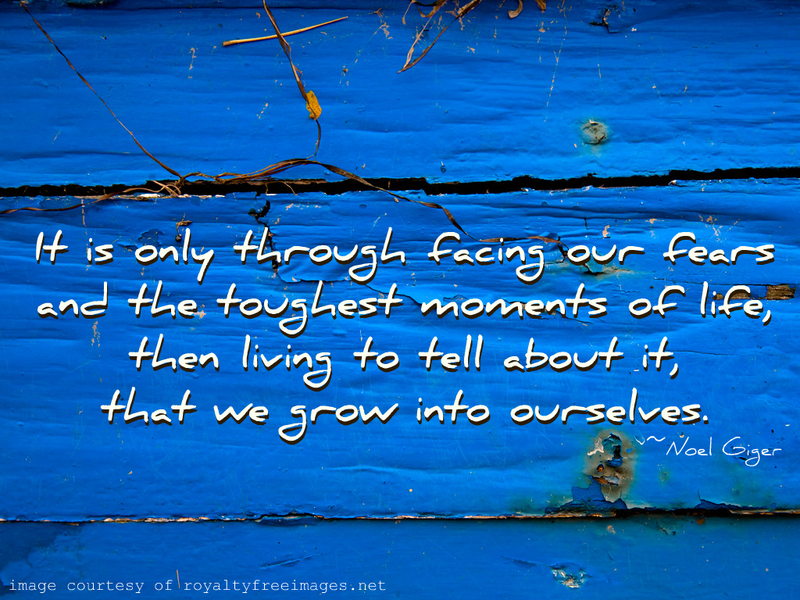 It is only through facing our fears and the toughest moments of life, then living to tell about it, that we grow into ourselves. 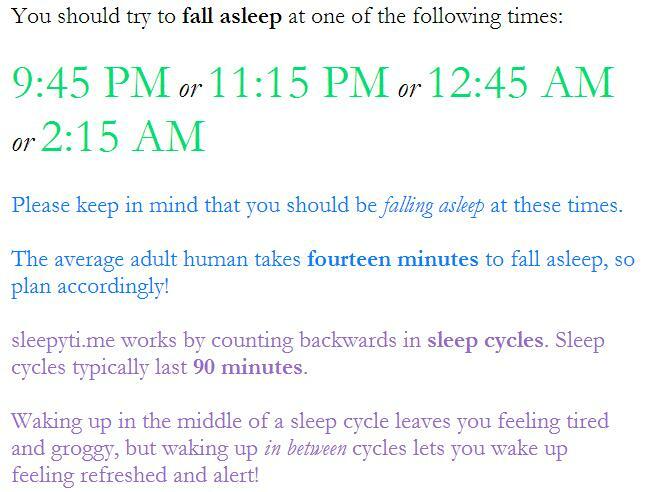 This goes a long way to explaining why my 4 year old gets in bed with us between 2-3 almost every night! 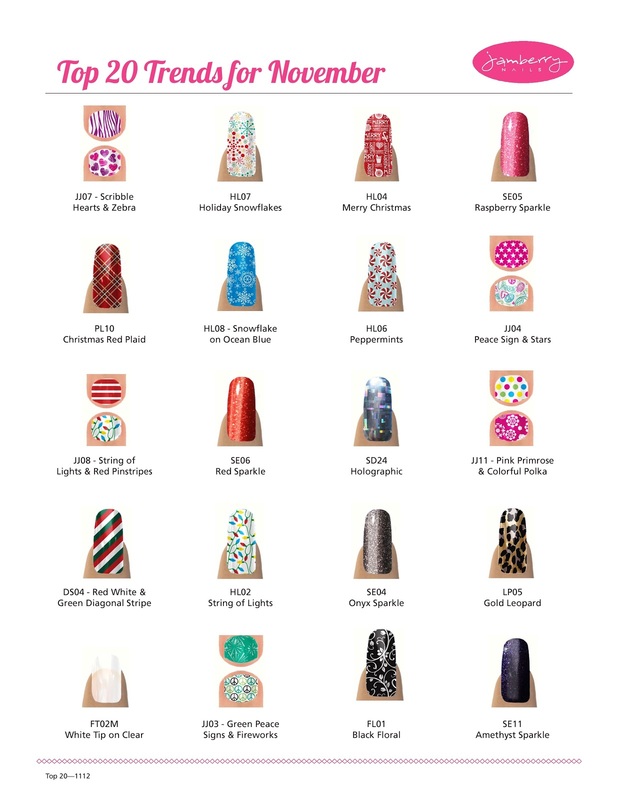 Today is the last day to order from my Jamberry website with guaranteed arrival by Christmas! Buy 3 nail shields, get 1 free. These deals can be combined to make a great bargain! 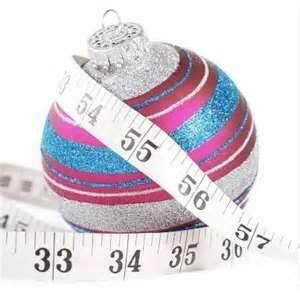 Remember - Jamberry is the gift that won't add to their waistline, clutter their closet or collect dust! Ready to end it all? 2012 that is - what did you think I was talking about? The Happy Trunk - This is adorable! My kids would love this - I bet the kids on your shopping list would too! It's just $14 each month, and FREE SHIPPING. Each project box contains 2-3 craft projects with all materials included. Besides this, the Happy Trunk boxes include at least one science project kit along with the craft projects, appropriate for the 3-11 age group. Kids hands on projects delivered right to your door. Holiday sale, first box for just $14. Shopping for men makes me insane! My husband is the one that is the most trouble. He has great taste and loves to shop (I know, right now you're thinking "lucky girl!") The problem is, he just buys what he wants! 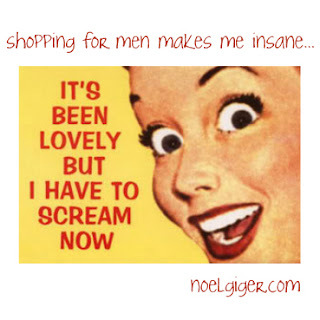 And if he doesn't buy it, it's because it's REALLY expensive! And, reduced express shipping so you can get it by Friday, December 14th! I love you, but I'm never going to make your wine bottle candle covers. I'll never replicate "the. best. ever." recipe, because I don't like to cook. I might actually sew those pillows and make the scarf, but don't hold your breath until I try "OMG so. very. easy" home-made cleaning products. Why do I need to make glasses out of wine bottles and lights out of glasses? And I like to theory of making pants for my kids out of the sleeves of my shirts, but I only have little boys! I'm doing good to actually remember to pack a lunch for the kids, much less make it a cute little monkey face sandwich with a tattooed banana! I will try really hard to fix up my mantle for Christmas, and if I can ever find the top of my bathroom counters, I'll decorate them for Christmas too. And when Easter rolls around, and I've failed to decorate for Valentine's Day or St. Patrick's Day, I'll finally put away the Christmas stuff (maybe). Also - I should probably mention that I'm not really going to do anything with those pallets in my backyard. I would, but the tree that grew up through them is really big now, and I haven't been able to find just the right pin to address this problem. That's OK, because my collection of picture frames waiting to be "unified in spray paint/crackle finish/DIY aged fantasticness" is already annoying my husband. Besides, I couldn't really decide if I'm all "shabby chic" or "subway art" or just "mysterious empty frames on a wall". In the spring, I probably will start pinning an obscene amount of gardening pins. I won't get my hands dirty or sweat outside, but at least my friends will think that I'm healthy! Plus, when I get ready to microwave press flowers, they'll assume that they sprung from my green thumb! I'm pretty sure that I'll buy all the materials to make these into cards, art and children's scrapbooks, but who am I kidding? It's not really going to happen. And finally, can we talk about the ridiculous nail pins? I mean, seriously... who wants fuzzy nails? Or horticulture on their fingertips? I know I'm a little bit southern, but around here, we call that "fungus" and take care of it! Besides - are any of your nail peeps over the age of 22? I don't know anyone that has time to sit around for 5 hours and paint their nails! I can't believe that it is December! The pic above was taken at Thanksgiving (I just LOVE the beautiful weather we've been having in Texas! 80 degrees today!) and you can see how big the family is getting! Calvin will be 14 this year. He's enjoying skateboarding and Minecraft. Jordan is 11 and enjoys music and modeling. Aaron is nearly 2 and started walking today! Gavin is 4 and enjoying preschool. I've been quite busy with my Jamberry business (my team is now over 100!) and Solavei is saving us money on cell phones and starting to generate a nice little side income too. 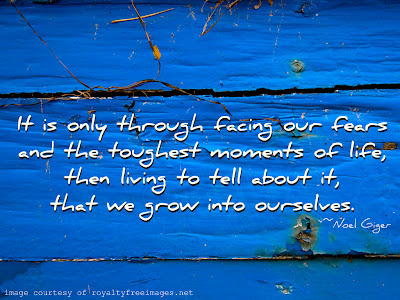 William and I have both been struggling with health issues, but we're still kicking! Get the Jamberry Nails Coupon Code! You can do an online or Facebook Party, or even a catalog party! Contact me today to get yours started! Like Jamberry Nails on Facebook, then use this fans-only coupon for 10% off your purchase at my website! Pass it on! 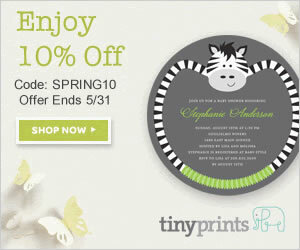 "Like" Jamberry - They'll give you a 10% off coupon! Like Jamberry Nails on Facebook! Help them reach 41,500 fans by tomorrow and they will post a fans-only coupon for 10% off your purchase! Use it to shop at my website! Pass it on! 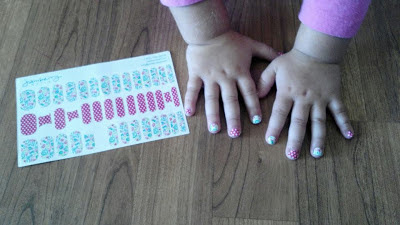 Coupons for nail art and nail polish aren't always easy to come by! 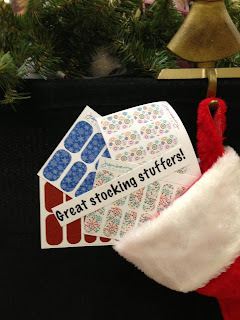 I'm so excited that Jamberry has decided to do this - just in time for the Christmas rush! I will also be holding a special for the 12 Days of Christmas! THANK YOU for making this a #1 pin on Pinterest! Jamberry Juniors continue to be very popular, taking 5 of the top 20 spots for November sales (excluding Black Friday and Cyber Monday). 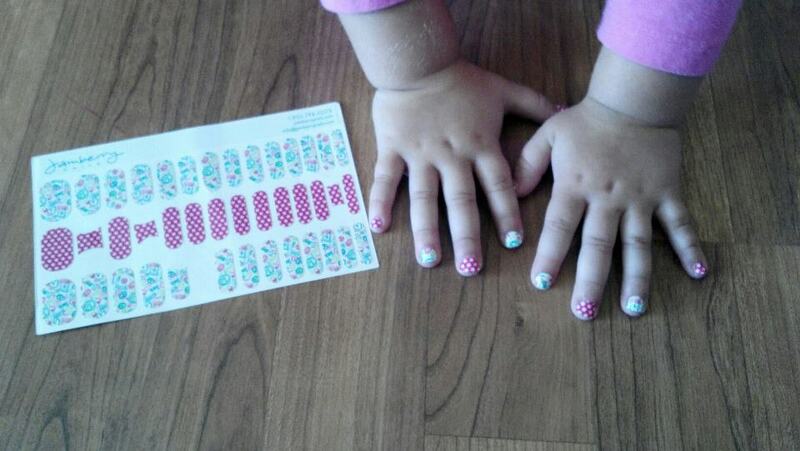 Jamberry Juniors are specially sized for girls ages 8 and under. Each sheet comes with 28 shields in one design and 14 shields in a complementary pattern. You can get 4-6 applications out of each set! Do you want to earn money with Solavei? 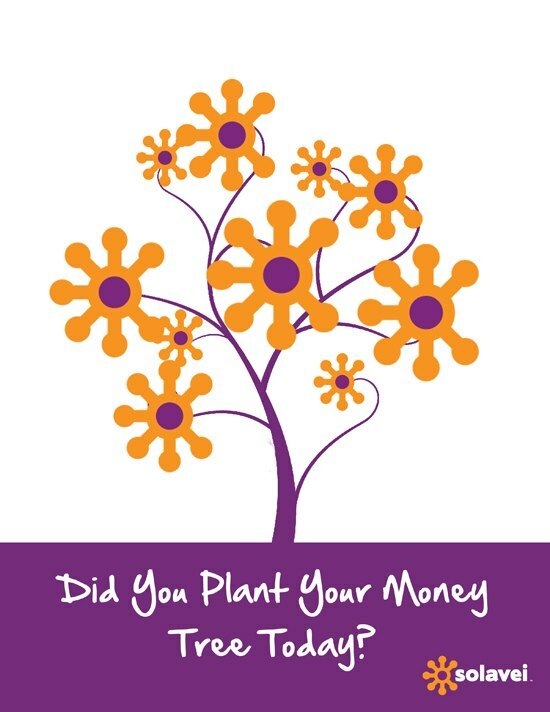 Lots of people are "just" saving money with Solavei's $49 per month unlimited talk, text and data plan. For some, it's saving them as much as $100 per month! But what about those who want to make money? How easy is it to make $150 a month? What about $2,000 a month? 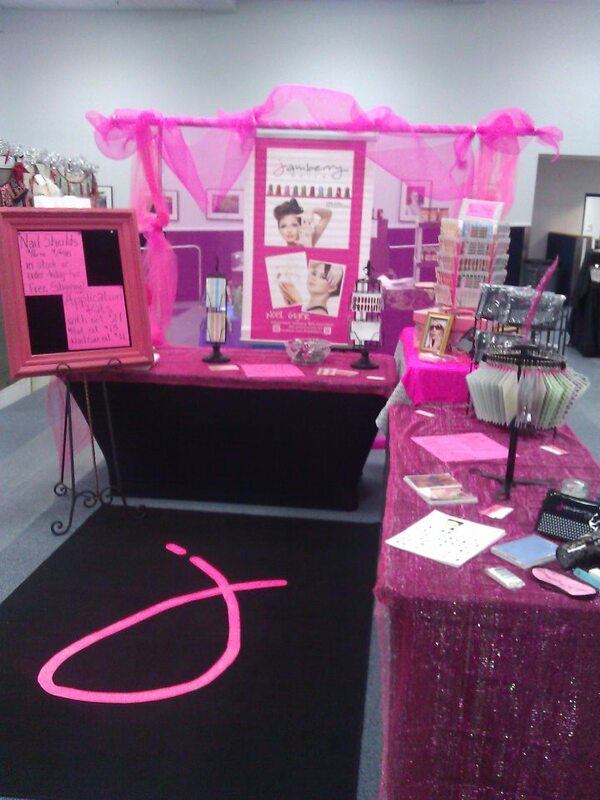 I wanted to have a really cool rug for my Jamberry Nails booth at the Holiday Bazaars this year. I looked at some pretty awesome ones at IKEA, but I didn't want to spend that much money right now. While shopping at Wal-Mart, I came across a small area rug in solid black for just $19.97. I popped it in my cart and my head started whirling with the possibilities for making it awesome. I thought about bleach dying. I thought about making a stencil and using fabric paint. I thought about hand painting it. I thought about splatter painting it. In the end, I thought too long and ran out of time! So, I got a roll of neon pink duct tape and my x-acto knife and went to work.